Buy quality mini bitumen sprayer from leading Indian manufacturer of road construction machinery. Useful for small projects and for spraying hot bitumen. This system allows the spraying function to be interrupted, or reduced at any time. 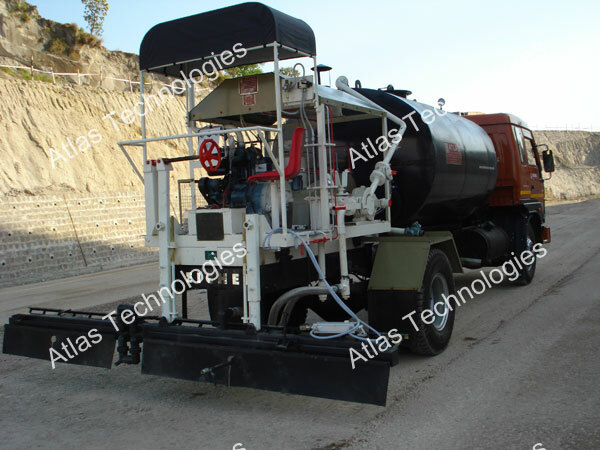 Atlas Technologies is manufacturer of bitumen pressure in India.